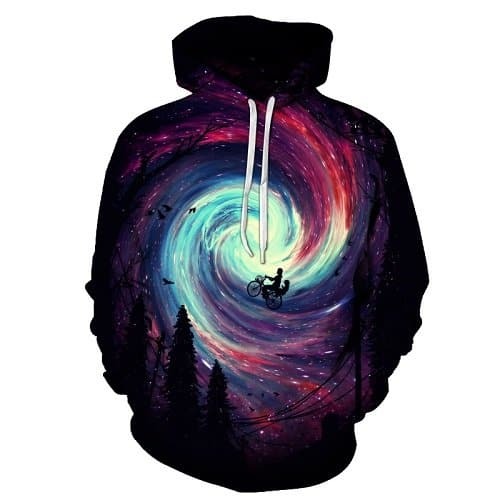 We love this Galaxy Vortex Cycling Hoodie concept. Truly an amazing design. If you like space and cycling, this is your dream hoodie. 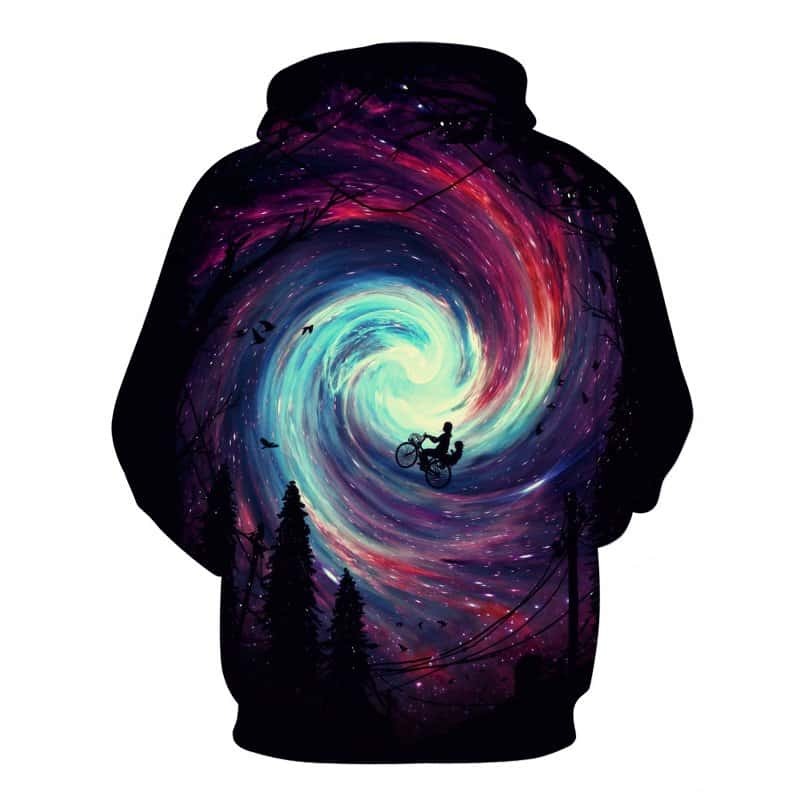 The print features a person cycling a galaxy vortex! Beautiful colours and design. The hoodie is comfortable to wear, looks fashionable and is wearable anywhere. It was designed for both male and female.